Be it our regular training for any specific sports or working out in the gym to maintain a fit and toned body, one should have a good amount of stamina and endurance in his or her body to work out or practice for long hours and achieve his goal completely. Without stamina, one cannot work out for the duration he or she actually should and will get tired soon. 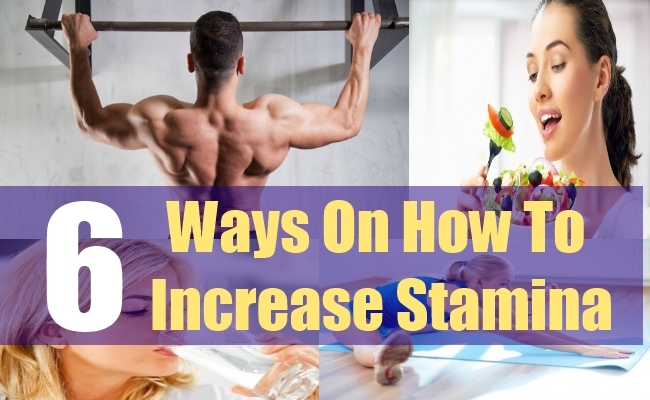 If you feel that you need to increase your stamina to perform better in all that you do, all you need to do is know and follow these 6 ways on how to increase stamina in a quick manner. Your body is what you eat. By consuming a balanced, nutritious and healthy diet which is low in fat and high in proteins will help to increase your stamina and also keep your healthy. 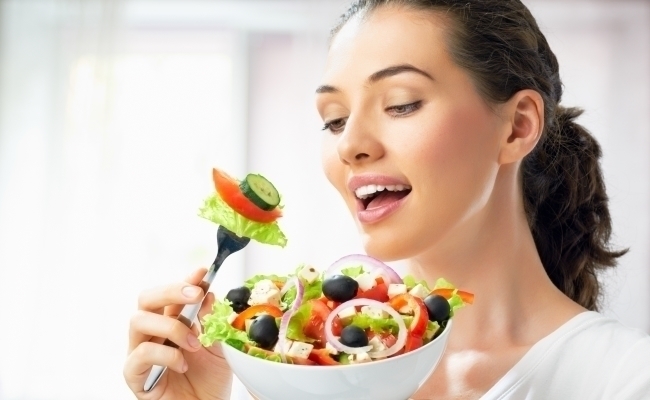 Include loads of fresh fruits and green vegetables in your diet to get all the energy you need from the food you eat. Include oatmeal, beans, spinach, cottage cheese, banana, apples, fish, chicken and eggs in your daily meals. In order to make your body function well and increase its stamina, you should keep it well hydrated at all times. The golden rule of consuming 10 to 12 glasses of water every single day will surely help to improve stamina and allow you to work out more and more. Avoid drinks like tea and coffee as they dehydrate your body and decrease stamina. If your muscles are tight and not flexible, it can prove to be quite a problem for you when it comes to working out or performing as an athlete. When you have to work out with tight muscles, your body needs much more stamina and energy. Improving your flexibility is a great way to increase stamina and keep all the body muscles loose, flexible and relaxed the whole day. You can do this by stretching properly before your exercise and also after it and also practice yoga 2 to 3 times a week. If you wish to increase your stamina quickly, the best ways to do it is by running hills and also include interval training in your every day workout regime. When you perform a very intense activity, follow it with a small period of rest and then repeat the intense activity again, it is known as interval training. This helps to increase stamina ten-fold. 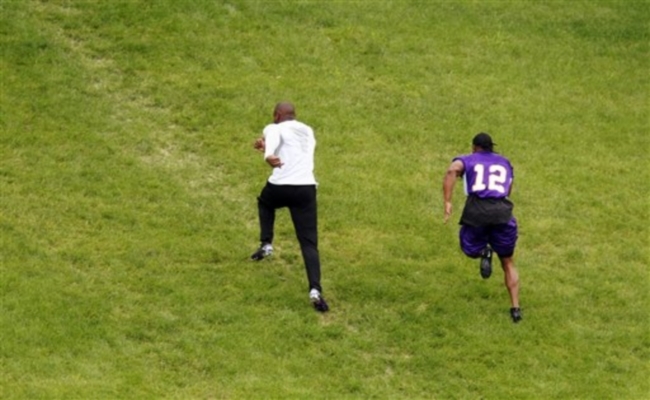 It can also be done when climbing a hill where the person sprints up the hill quickly and then walks down slowly. 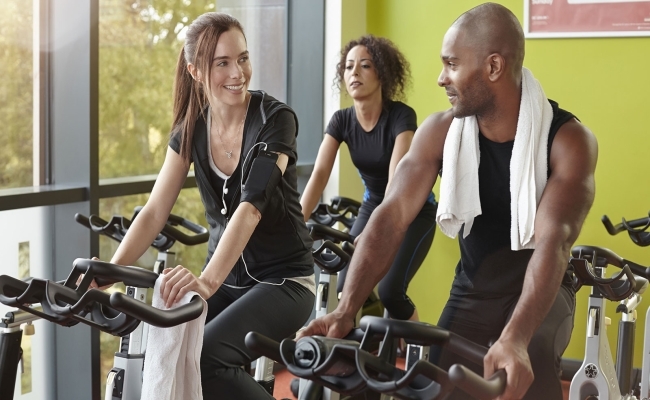 Physical activities like walking, swimming, playing tennis or golf or even exercising every day in the gym helps to keep the blood pumping in your heart and increases your stamina over time. even though you may feel very tired when you finish performing the activity, in the long run it will help to increase the stamina and energy levels in your body immensely. It is very important to keep changing our routine while working out as performing the same routine for a long time can reduce your stamina. In order to increase your stamina, change your workout routine every 2 weeks as this is the time your body takes to get used to a single routine. 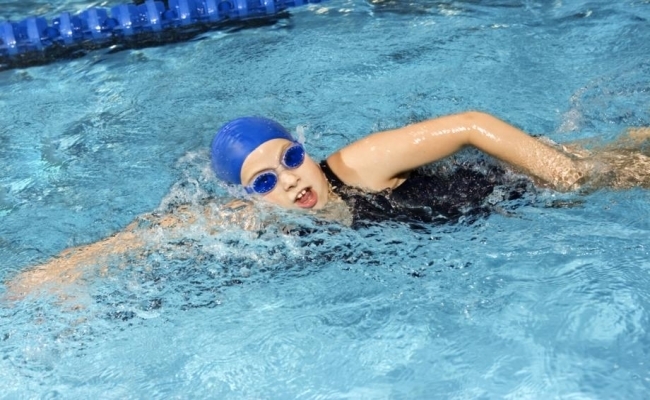 If you have been running, start swimming instead and if you have been cycling, start running up and down the stairs instead.